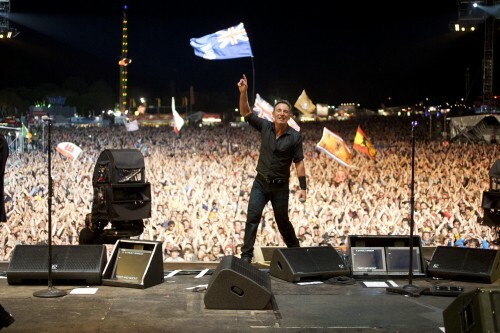 Bruce & the E Street Band rocked the classic Roskilde Festival in Denmark this weekend. 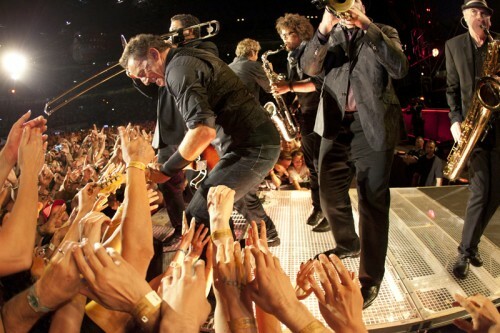 Their show-stopping set even included a special performance of “E Street Shuffle” with The Roots who also performed earlier in the day. 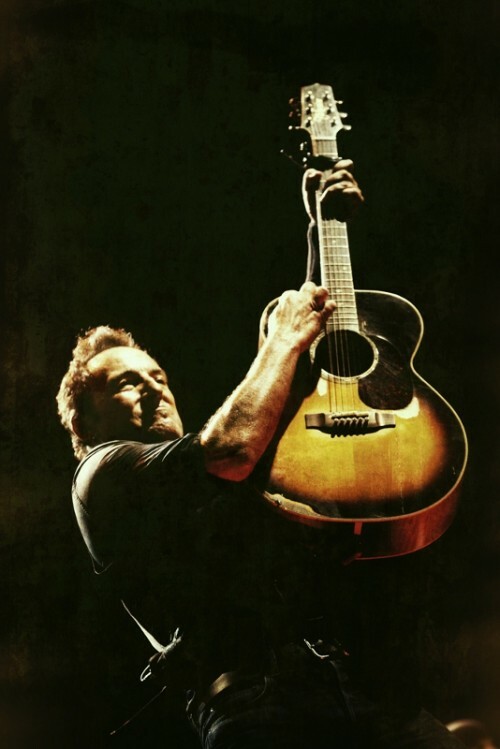 Relive the raucous show with this new gallery of photos from Jo Lopez. 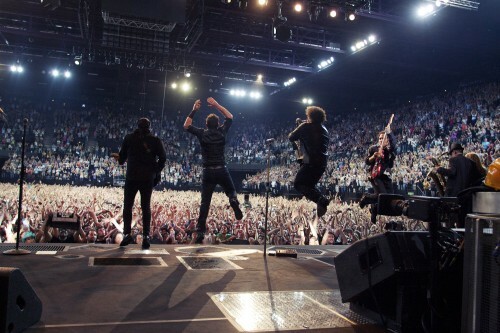 Bruce & the E Street Band rocked Paris’ Bercy two nights in a row on July 4th and 5th. 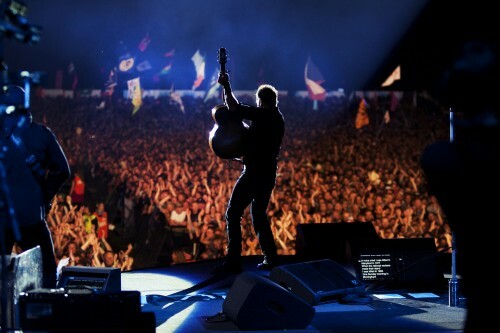 Jo Lopez shares his beautiful photos from the shows here. 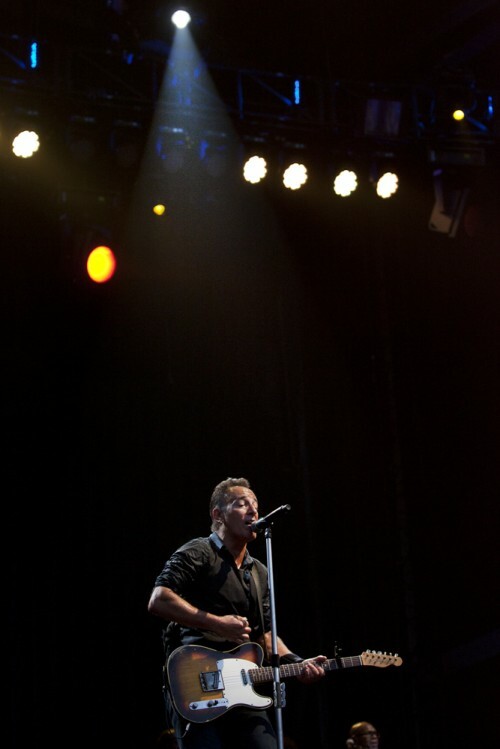 Bruce & the E Street Band stopped in Montpellier, France on June 19 with another epic, 28-song set. See the new photos from Jo Lopez here. 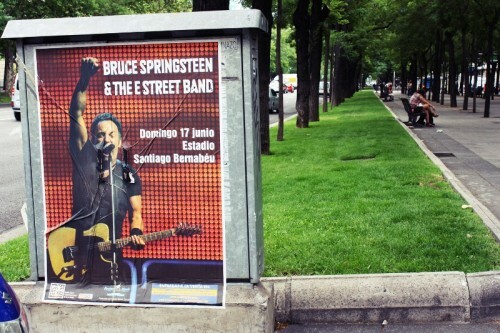 Marking the longest concert of his career, Bruce & the E Street Band played for a reported 3 hours and 48 minutes on June 17th in Madrid. Photographer Jo Lopez was there to capture the magical night which included a guest appearance from Southside Johnny and shares his new photos here. 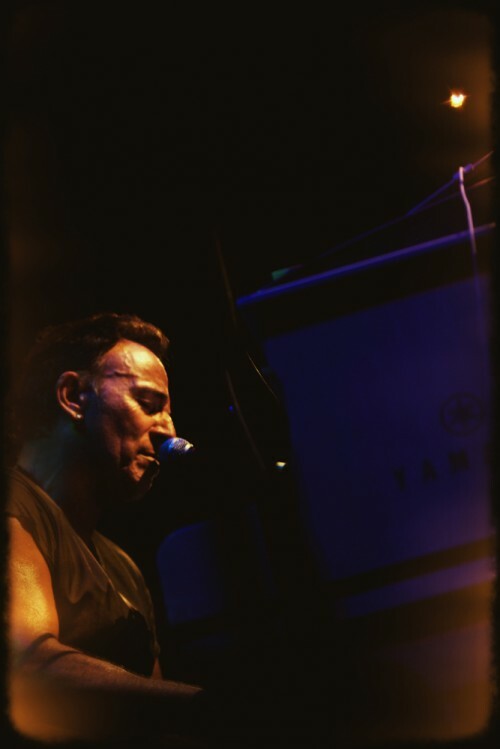 Photographer Jo Lopez shares this new gallery of photos from the June 11th concert in Trieste, Italy. 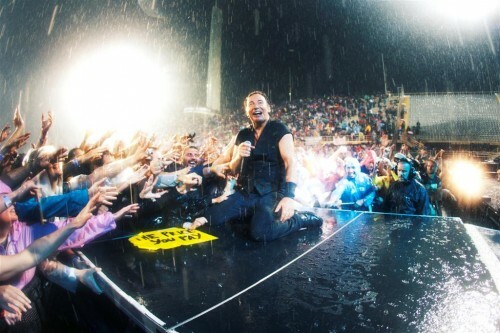 Following on the heels of their epic concert in Milan, Bruce & the E Street Band headed south to Florence, Italy, for another 30+ song set, closing with “Who’ll Stop the Rain” in homage to the downpour fans endured for most of the show. 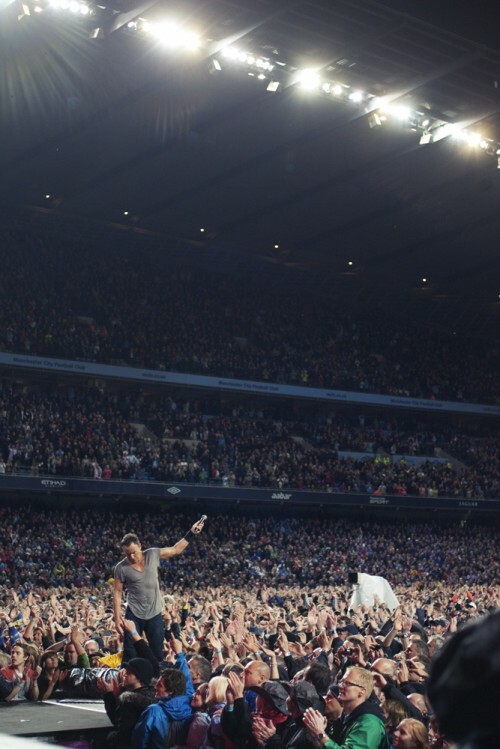 Check out these new photos from the evening by Jo Lopez!